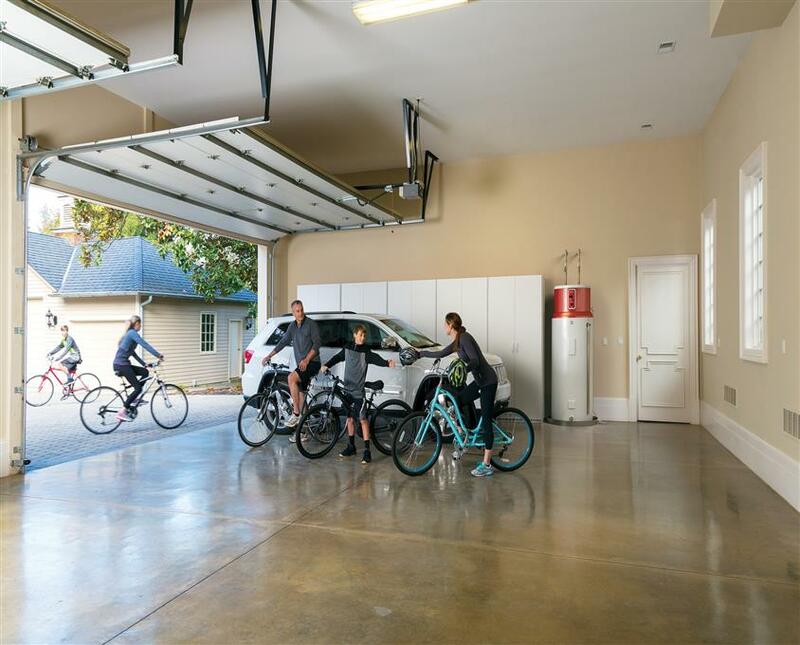 Is Your Garage Too Hot for Comfort? 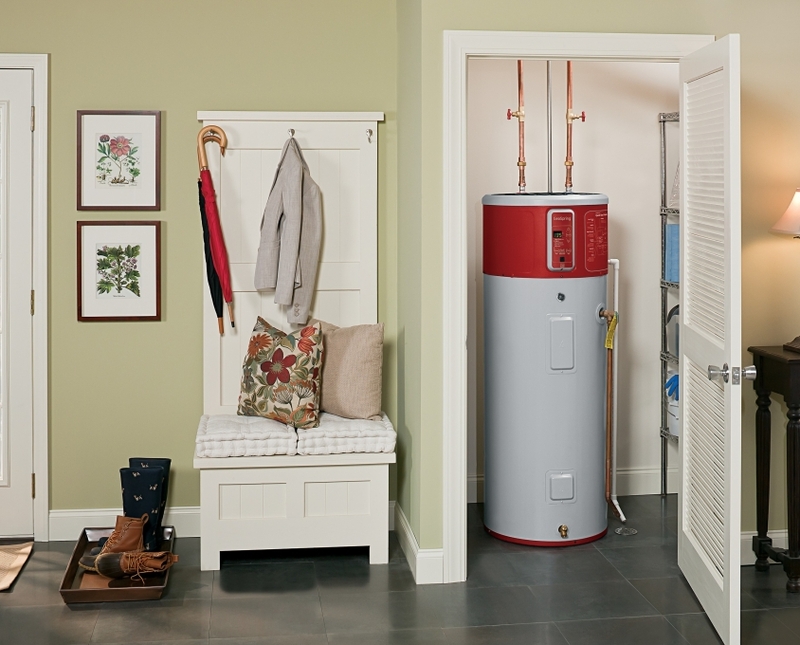 A Hybrid Water Heater can turn your garage into a perfectly cooled relaxation area. Turn the heat from your home into hot water for your family. 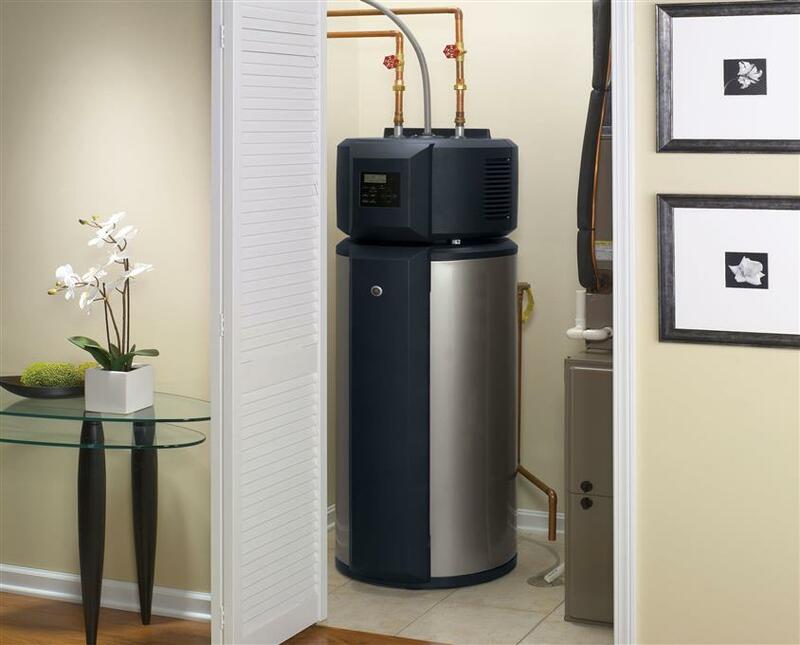 Hybrid Water Heaters are a great way to reduce your monthly energy cost without breaking the budget. Click here to learn more about our Hybrid Water Heaters.